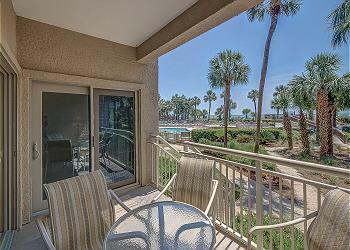 464 Captains Walk is a 2nd floor beautiful 2 bedroom, 2 bath villa in Palmetto Dunes! 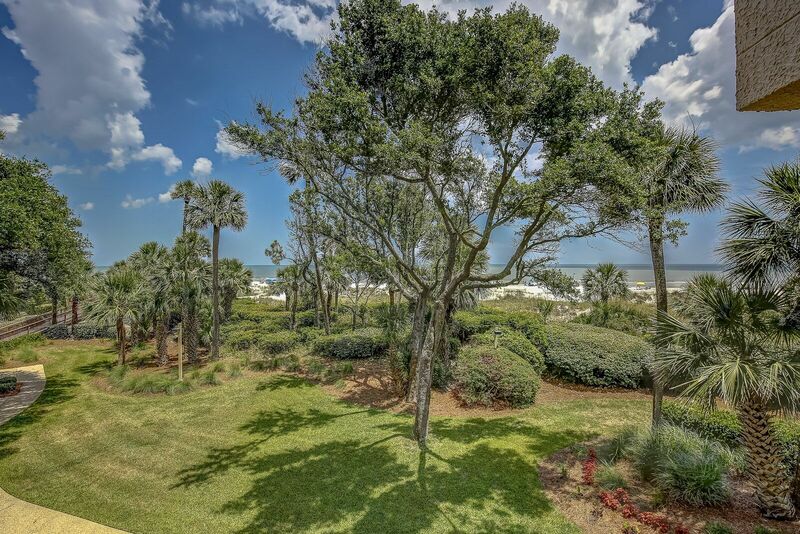 Just a short walk to the beach and the onsite amenities, 464 Captains Walk is perfect for small families and couples alike. The living area offers a comfortable cool place to relax after a long day at the beach. While your private balcony is the perfect place to relax and enjoy your morning coffee. 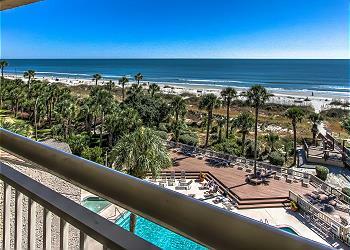 Staying in this Palmetto Dunes oceanfront complex will not disappoint!